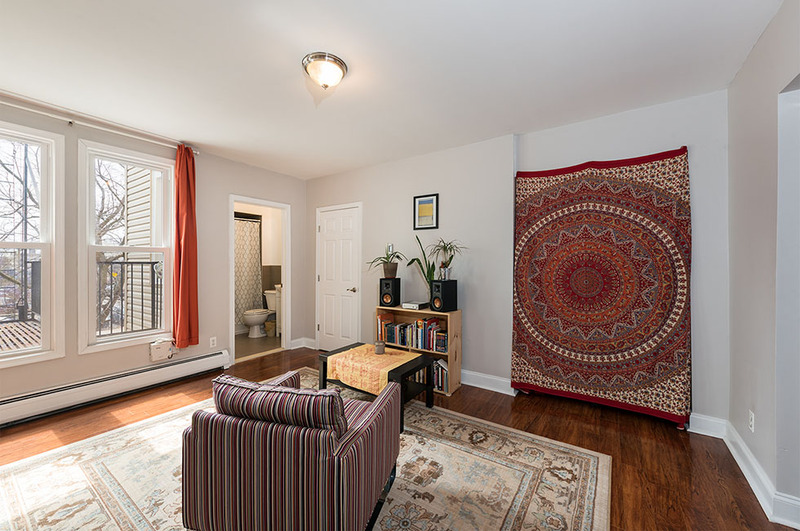 Conveniently located steps to Central & Palisade Avenues, this spacious, move-in-ready one-bedroom residence occupies an entire floor of a boutique condominium. 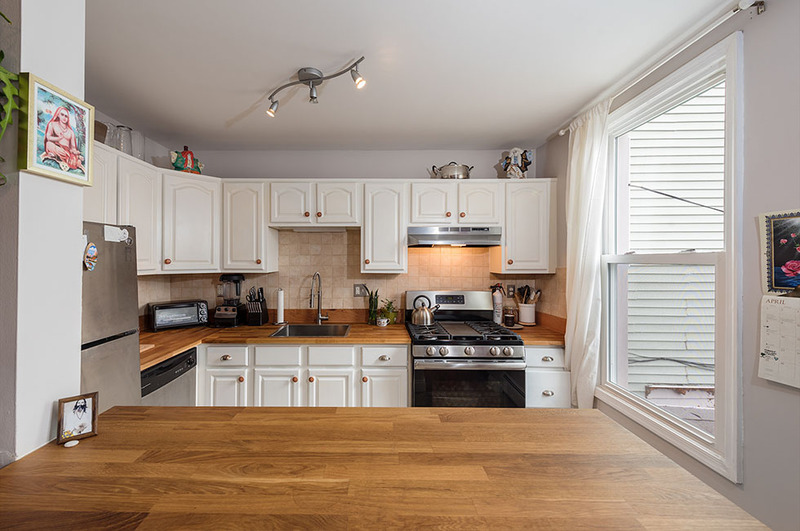 The gorgeous kitchen is equipped with stainless steel appliances, butcher’s wooden block counter-tops and ample cabinetry. 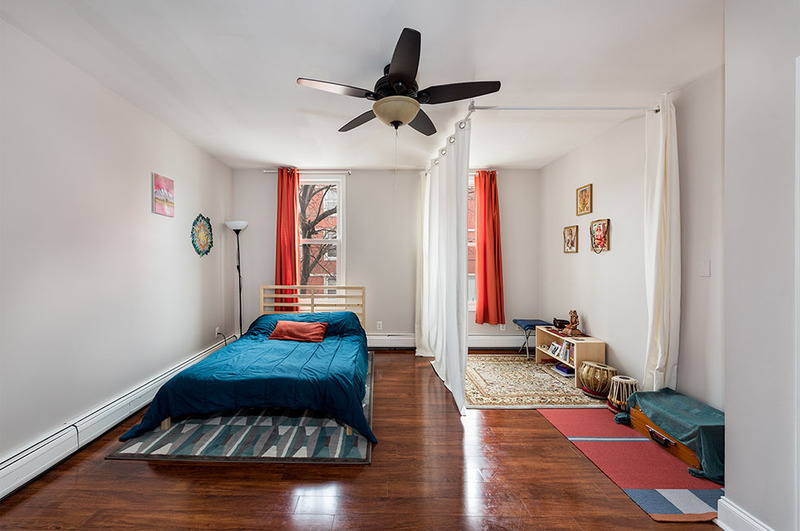 The over-sized bedroom can accommodate a home office or media area in addition to any size bed. 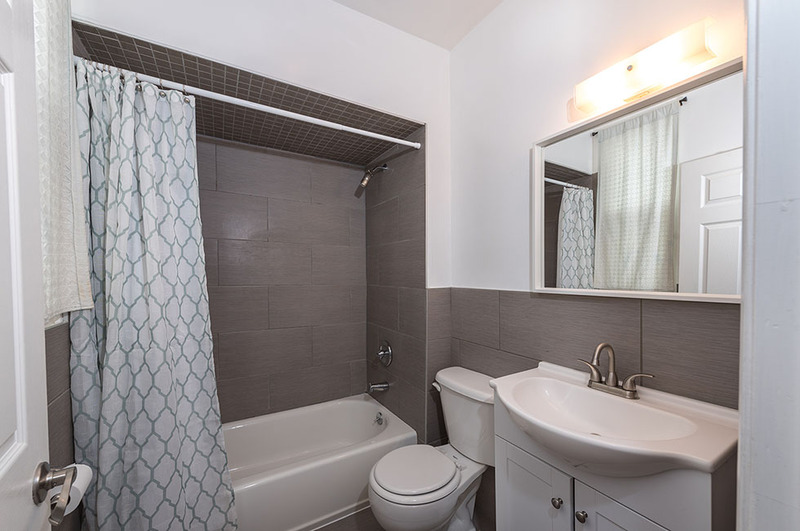 The bathroom has been completely remodeled with beautiful tiles and all new fixtures. 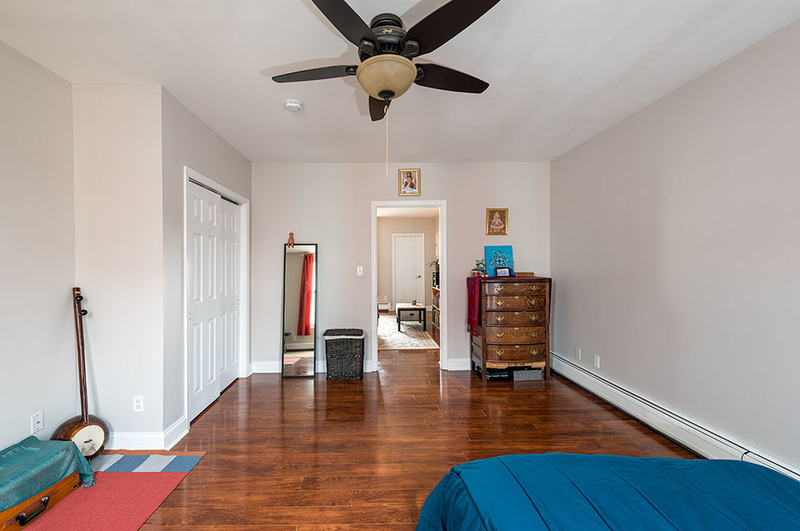 The residence boasts North and South exposures and gleaming hardwood floors throughout. 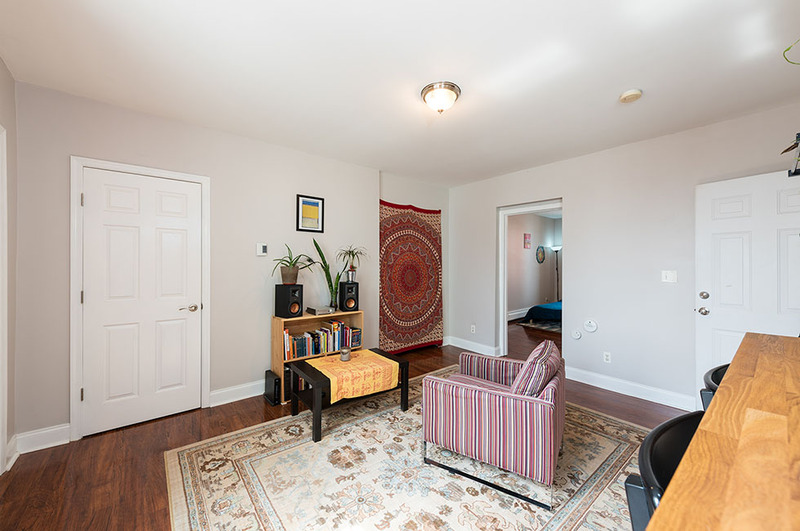 The condominium features a common backyard, laundry and storage. 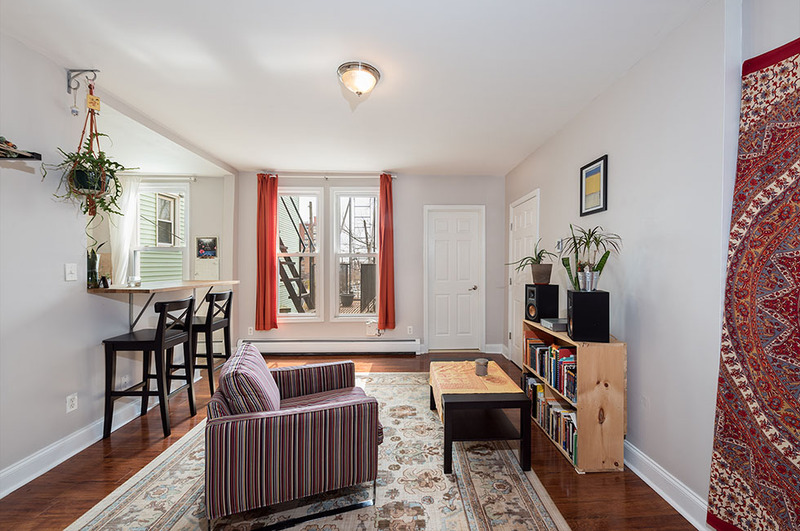 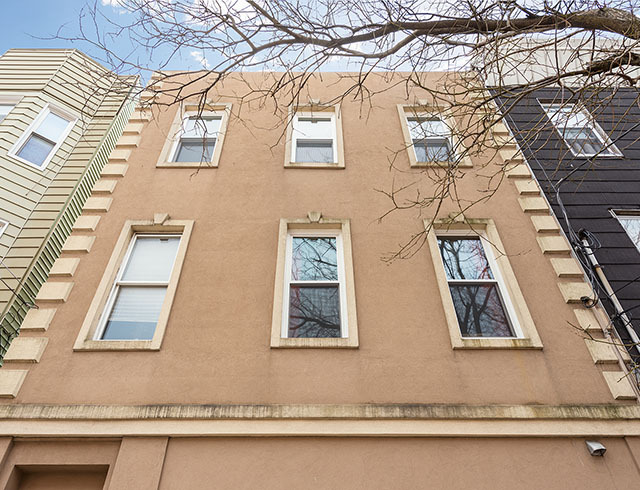 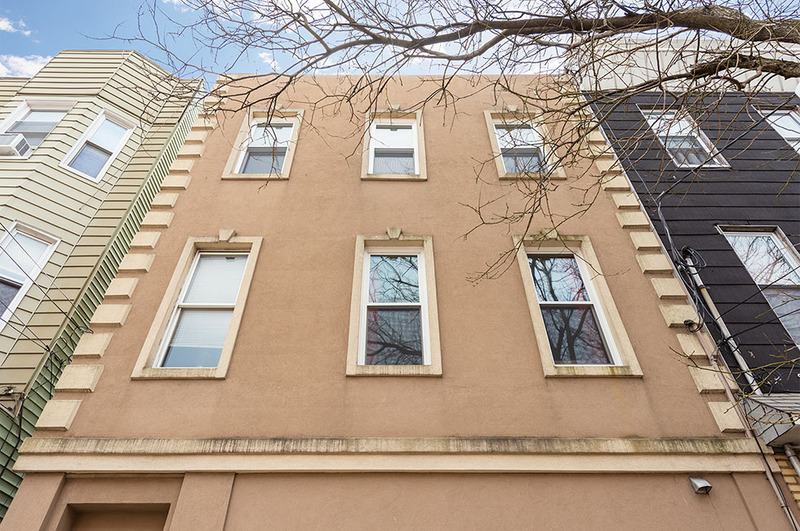 A short distance to cafes, bakery, parks, municipal parking and transportation, this bright, airy and spacious home is a perfect place to put down your roots in the sought-after Jersey City Heights.